April Astrocamp coming up! 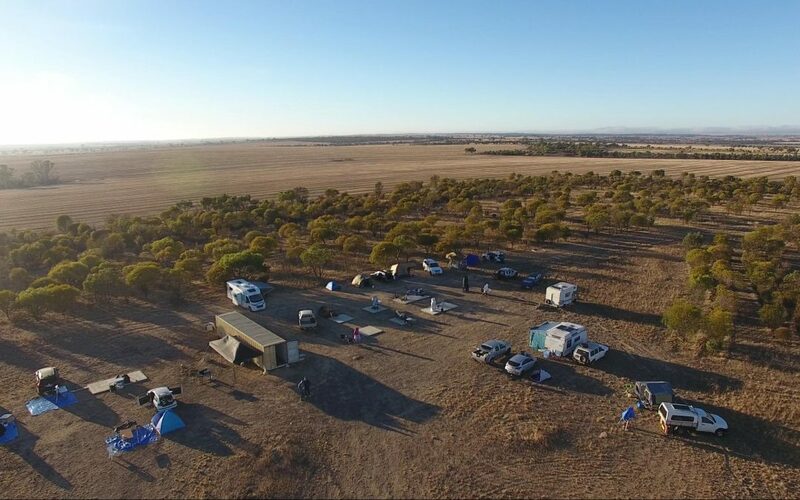 | Astronomical Society of Western Australia, Inc.
ASWA’s biannual star party Astrocamp is coming up very soon. This will be held on 5 to 7 April, 2019 at the dark sky Tammin Observatory in the West Australian Wheatbelt. The cost is free to ASWA members (and family), and $10 for non-members. This includes a sausage sizzle / BBQ on Friday night. The site has plenty of space for setting up telescopes and camping. Activities include landscape photography, solar observing, visual astronomy and astrophotography. If you want to come join us, please email Dominic Cooper at astrocamp@aswa-inc.org.au for more information. Hope to see you there! Picture: Tammin Observatory, north west view, courtesy of D. Kitson.